fuel for thought: Feature Focus - James Saunders: "Never Stop Asking Why"
Feature Focus - James Saunders: "Never Stop Asking Why"
James analyzes the environmental benefits of different types of new and existing Westport technology. Translation: he looks at how a Westport product works, why it works the way it does, its benefits and greenhouse gas (GHG) emissions. James works on a wide range of Westport technology, including high pressure direct injection (HPDI), spark-ignited technologies and combustion technologies. 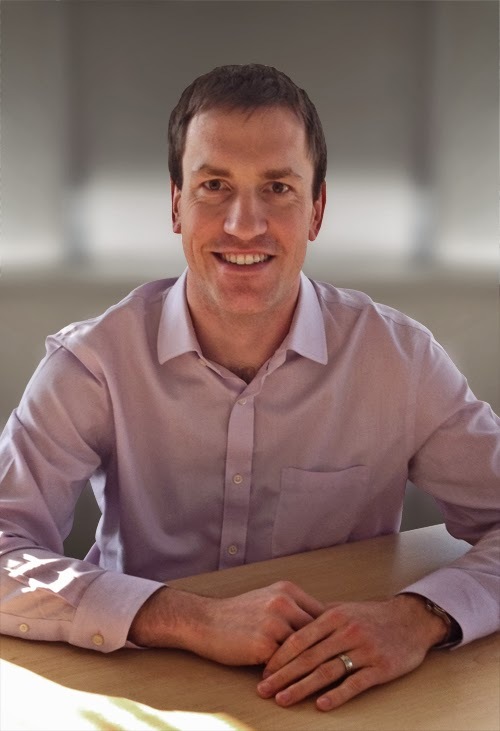 He works with the advanced technology and strategy teams at Westport and also liaises with engineers from Westport’s original equipment manufacturer (OEM) partners, bringing his mechanical engineering skills and sustainability expertise to every project. He collaborates with cryogenic and service engineers, among others, running calculations, experiments and completing technology analysis. "I look at how we can use energy in a more efficient and responsible way." His interest in clean energy research was born at UBC’s Clean Energy Research Centre, where he completed his doctorate in optical diagnostic techniques applied to high temperature fuel cell technologies. In 2009, while he was a student, James won the UBC Alternative Energy X Contest for his proposal to minimize UBC’s energy and water consumption by using alternative energy sources and energy management techniques. In addition to his position at Westport, James is co-chair of the technical advisory panel of a collaborative study between the Environmental Defense Fund (EDF), the Center for Alternative Fuels, Engines and Emissions (CAFEE) at West Virginia University (WVU) and various industry partners looking at fugitive methane emissions from natural gas vehicles. He says that one of the best parts of his job is working with people who, in many cases, are the only people in the world with the knowledge and ability to engineer world class natural gas engines.